Man City lost at home to Danish side FC Midtjylland in the first leg of their Uefa Cup qualifier last night. It’s a rule in European football that you should always beat a team that you can’t pronounce – City failed miserably there. Sparky’s boys should still turn the tie around, but it doesn’t exactly bode well for the Prem season. Bring back Sven! Aston Villa fared much better, winning 4-1 at FH Hafnarfjordur of Iceland. 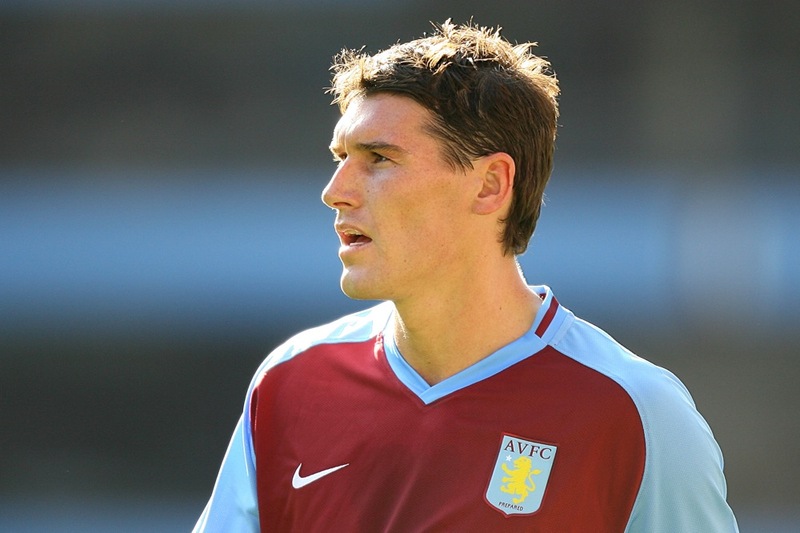 Gareth Barry opened the scoring for the visitors, after just four minutes… yes, GARETH BARRY! In starting Barry, Martin O’Neill sent a clear message to Rafa Benitez: you can buy him if you want, but he’s cup-tied and won’t be able to play in the Champions League. Ashley Young, Gabriel Agbonlahor and Martin Laursen also got on the scoresheet for Villa. Job done.